I don’t actually dislike coffee; I’ve just never been in the habit of drinking it, and don’t normally keep it around the house. 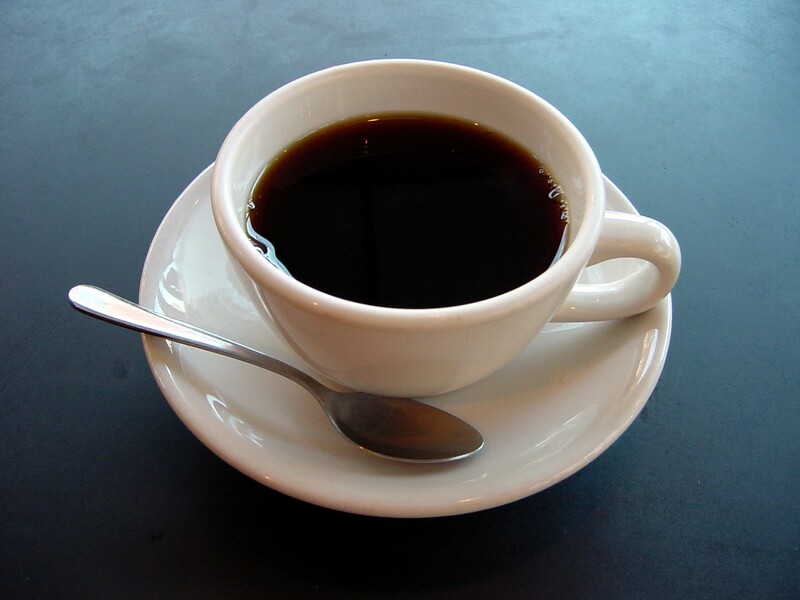 Many months will go by without me drinking a cup of coffee. I have toyed every now and then with trying to learn to appreciate coffee a little better. A year ago, I went to a house concert by Randy Stonehill that was hosted by John Joseph Thompson of Trevecca Nazarene University, and as a result I was introduced to his truly outstanding book Jesus, Bread, and Chocolate: Crafting a Handmade Faith in a Mass-Market World. 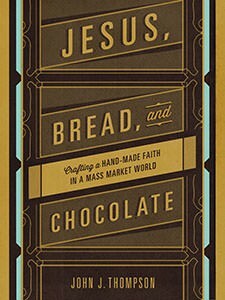 This book, which carries my heartiest recommendation, compares artisan versions of products like bread, coffee, and chocolate to their mass-market counterparts and makes an analogy to the authenticity of a true, deep Christian faith. It also includes a lot of fascinating information about coffee, chocolate, bread, beer, and the other products discussed. It made me want to drink more coffee. I stopped by the nearby coffee shop once or twice, but nothing stuck. 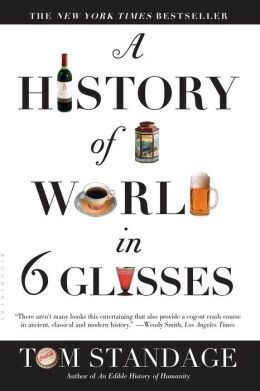 Just recently, I read a fascinating history book, A History of the World in 6 Glasses by Tom Standage. It discusses how, in specific historical eras, the life of the world was affected by beer, wine, spirits, coffee, tea and Coca-Cola. For example, the ancient world’s discovery of beer was tied closely in a cause-and-effect relationship witht he transition from a hunter-gatherer lifestyle to a stable agricultural lifestyle. Tea was closely tied to the East India Company and the expansion of the British Empire, and so on. Coffee, in the book, is associated with British and French coffeehouses at which great political and scientific ideas were discussed. 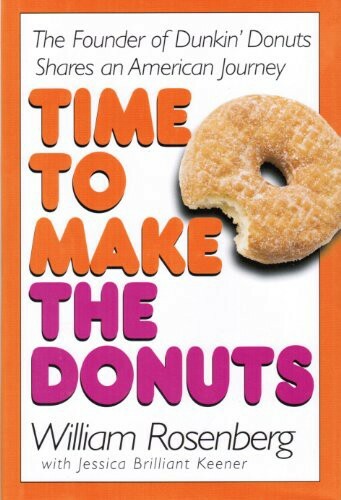 We have a brand new Dunkin’ in town (Shelbyville is small enough that a new chain retailer is a cause for celebration) and just a few days before the Standage book, I had re-read parts of Time to Make the Donuts, by William Rosenberg, the founder of Dunkin’ Donuts before its name was streamlined. Rosenberg started out in lunch trucks and industrial catering, and even then he counted the quality of his coffee as the key to his success. Today, of course, Dunkin’ makes most of its profit from coffee, not donuts, and considers Starbucks its main competitor. That was one of the key reasons for the recent name change. All of this got me thinking about coffee again, but I hadn’t actually done anything about it. I was over at my Dad’s today to celebrate my nephew James’ birthday, and my sister, out of the blue, asked me if I owned a Keurig. She had one in her car; it belonged to a friend, who had used it maybe four times and wanted to sell it for $15. On the way home from Dad’s, I bought some Kroger store-brand K-cups and some Kroger store-brand flavored creamer (I know, I know, I should learn to appreciate it black. Baby steps.) I had to look up the owner’s manual for the Keurig online. And, yes, I know that the Keurig is questionable from an environmental standpoint. But right now, it’s a handy way for me to see if there’s a future for me and coffee.